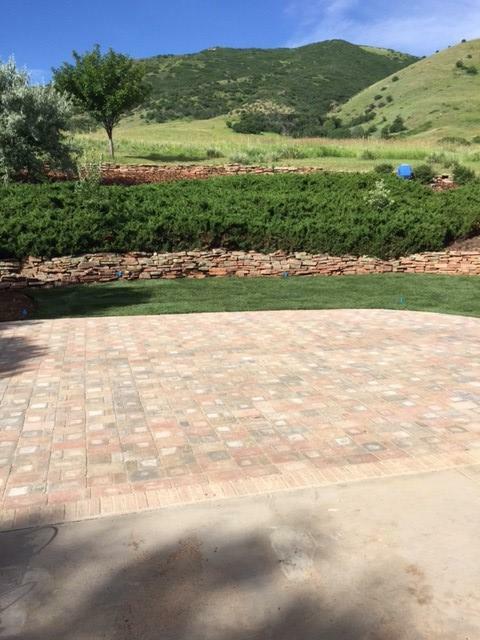 If you are searching for a sprinkler repair company in Littleton, you have come to the right place. With over two decades of providing sprinkler repair services for the Littleton and Denver Metro Areas, we feel confident that we are the best company to give you the sprinkler repair you need. If you are looking for Littleton Colorado Sprinkler Repair, you don’t have to look any further. Our technicians have experience with virtually every sprinkler system on the market, so we know the various needs and intricacies of your system, how to find the source of the problem quickly and efficiently, and what materials to use to fix the problem in a way that will keep your sprinkler system functioning at top notch for many years to come. A complete inspection– Finding the source of the problem can be tricky, but we know how to thoroughly and quickly inspect all hoses, valves, and nozzles for kinks, leaks, and clogs to pinpoint the source of the problem quickly so we can fix it as soon as possible, even if the source of the problem is underground. Evaluation of All Valves– Even if you have a small yard, it’s important to make sure that even the fewest amount of valves are thoroughly evaluated for loss of compression or other such problem that can reduce your water delivery. How to Save Water– We know that water bills can get expensive, so we make sure to give you the information you need to determine whether or not a system upgrade can save you money on your water bill and conserve waste. We feel that a smoothly-functioning and up-to-date system is the best way to reduce your water expenditure, so we want to help. We take care of the rest of your property, avoiding damage during repair. We are always available to you via phone or email to answer any questions about your sprinkler repair needs or to advice you on other services we offer. Find out why we provide the best Littleton Colorado sprinkler repair. Call us today for an estimate.